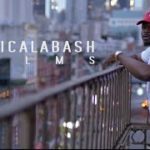 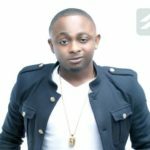 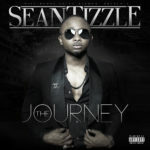 Directed by Sesan Ogunro, here is the official video to Kilogbe, Sean Tizzle‘s fourth single off his #TheJourney album which is to be released in April 2014. 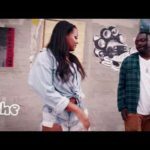 The video of the song which is already becoming disc jockeys favourite was shot in city of Johannesburg. 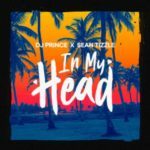 Please check on it and tell us if Sean has landed himself another hit.